First Canada Tour Announced! — 90's kid. We are pumped to be heading to the holy grail or ice hockey for our first Canadian Tour. 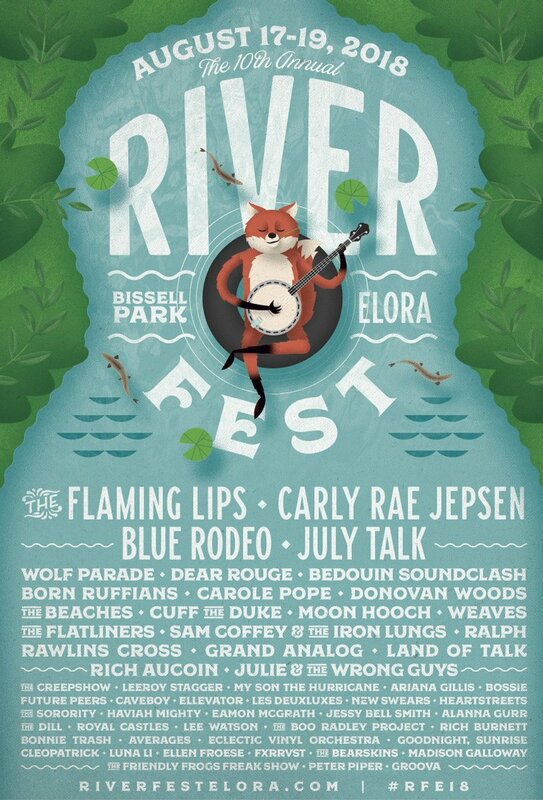 This includes a stop at RiverFest Elora, headlined by Mighty Mighty Bosstones.